atry and wally. 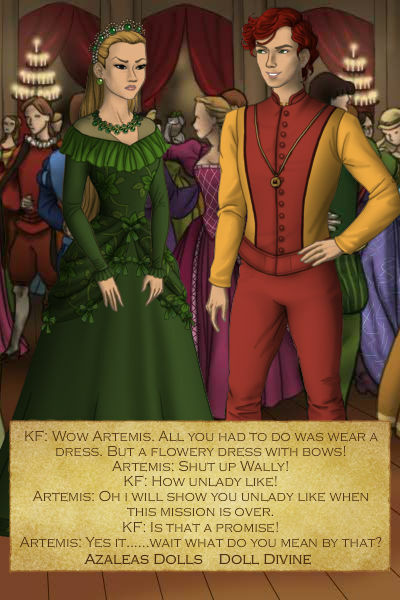 wally and arty at a ball being super duper secretive. Wallpaper and background images in the Justicia Joven club tagged: artemis wally young justice. This Justicia Joven photo contains vestido de la cena, vestido de la cena,, vestido de noche formal, vestido de cena, formal, and vestido de noche. There might also be dama de honor and vestido.